It is a momentous day in HootSuite’s history as we’re proud to announce our 3,000,000th signup. The dashboard is riding an impressive growth curve having taken 24 months to reach our first million, eight months to reach two million, and six months to reach three million users. In the time it took HootSuite to add three million users, we’ve released numerous versions of the dash, collected a slew of awards, and created quite the parliament of Owlys – growing from a bright eyed startup to a global industry leader. Our secret to success? Anticipating the needs of the social media landscape and listening to our users. Through your insightful feedback and continued support, we’ve built a robust social media management dashboard used by a wide spectrum of owls. We’re proud to have created a tool that has shaped how people interact online – and in turn are grateful for how our users have shaped the dashboard. At present, over 700 million messages have been sent through over 6 million unique social profiles. To celebrate this occasion, we’ve released an infographic highlighting signup milestones and revenue (run rate), the top ten signups by country, daily usage percentages via web and mobile devices, newly added social networks, and effective reach of messages sent daily. Currently 80% of HootSuite users access the dashboard via the web platform while the other 20% choose to access through their mobile devices. Usage on mobile devices show that 57% of users log onto the HootSuite dashboard using iPhones, 26% using Android smartphones, 3% using BlackBerry smartphones, and 14% using iPads. At the three millionth user milestone, the newly added social networks include 45% Facebook (Facebook features, pages, groups), 42% Twitter, 8% LinkedIn and 5% other. Regardless of which platform is used, HootSuite’s users spread messages with the possibility of significant reach. When multiplying the 1.5 million users on the dashboard per day by the number of average followers on each social media account, the effective reach of each message sent can spread to 1.7 billion people. Given the ever-changing social media space and release of features, HootSuite has taken steps to continually improve its Social Media Certification program, HootSuite University. The increased desire for additional educational resources can be seen in the program’s enrollment numbers. 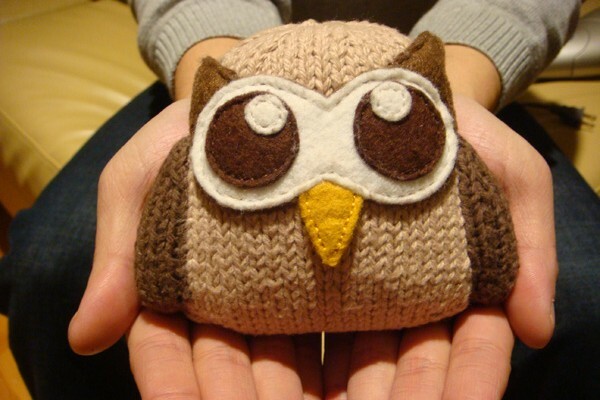 On HootSuite’s one millionth user milestone, there were 211 certified professionals and practitioners. At the two millionth user mark, 480 were certified. 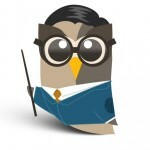 In the past six months, the number of HootSuite University graduates rose to 1343 certified professionals. 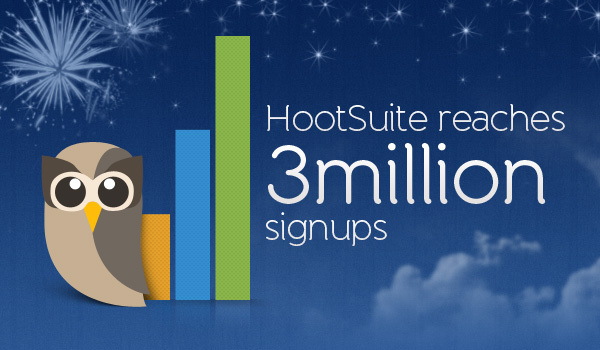 From everyone at HootSuite HQ, we would like to extend a big thank you to all three million owls using the dashboard. We simply would not be here today without the support you’ve provided us. Moving forward, you can expect to see additional social media networks and HootSuite App Directory integrations, new strategic partnerships, further mobile development, new courseware through HootSuite University, continued expansion of our Enterprise offering, and of course more Owly fun. Once again, we appreciate you taking part in our culture and helping us shape social media.